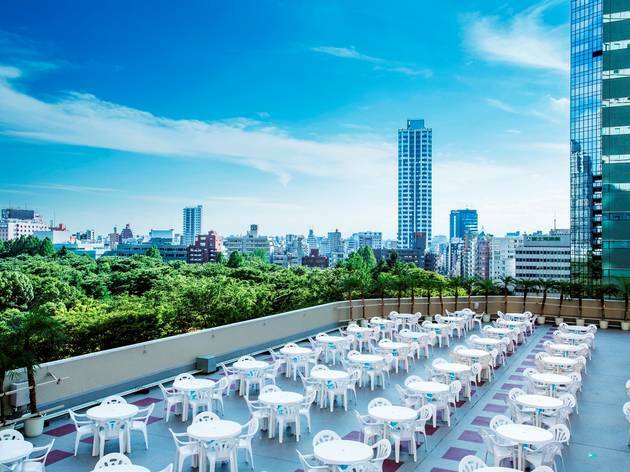 Spend a night out in style at the Shinjuku Hilton, where this open-air beer garden serves not only the usual couples and larger groups but also singles and – yes – dog-owners eager to sip together with their pet pooches. 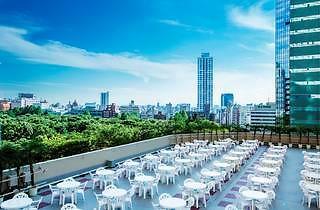 ¥3,500 gets you 90 minutes of free-flowing booze and a set food selection, while yukatas can be rented and worn on the terrace for the rip-off rate of ¥3,000 per person. Might want to slip into your own summer robe at home before heading over.